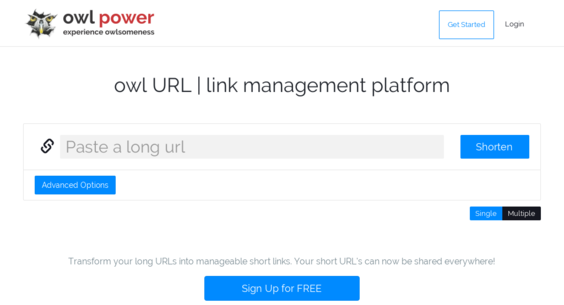 owlURL.io — Website Listed on Flippa: Transform long URLs into manageable short links. Short URL's shared everywhere! Transform long URLs into manageable short links. Short URL's shared everywhere! https://youtu.be/arqtw_88xm8 This is a unique occasion to buy our flagship app. Expand your competitiveness with owl URL, add more features, grow your business, exploit new opportunities.